It’s no secret that the world has gone digital, yet so many businesses are still trying to navigate the digital world without a clear strategy. A cohesive digital marketing strategy will help you to achieve your business goals. From reaching your target audience to tracking growth, a digital strategy can help to make a huge difference to your business – no matter how big it is. But how exactly can a digital marketing strategy help you to achieve your goals? A digital marketing strategy will provide your business with a defined path. Not only does it help to outline the goals of your business, but it also establishes the necessary steps to achieve them. With clearly defined goals, it gives direction to each member of the team, ensuring that everyone is working towards the same objectives. Whether you want to increase organic traffic or grow your presence on social media – a clearly defined strategy will ensure that all of your team members are aware of the goals and what they need to do to accomplish them. In turn, you should see rapid business growth. From PPC to PR – there are a lot of different branches to digital marketing. This can make it difficult to ensure that all channels are cohesive and working towards the same goal. However, when your business has got a set of clear objectives, all of the digital marketing channels will be able to work as a unit – all targeting the same keywords, using the same tone of voice and reaching out to the same audience. 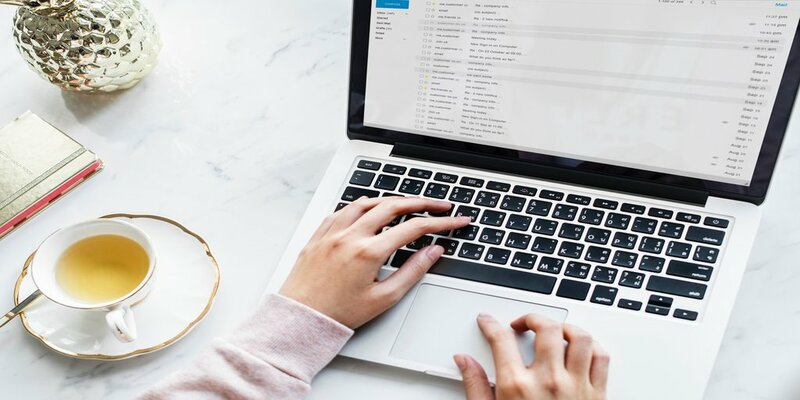 By tying together the social media channels, landing pages and newsletters, you’ll ensure that your campaigns are as strong and successful as possible. A strong digital marketing strategy will help you to get to know your customers, allowing you to find out what’s working for your business and which areas can be improved upon. From user feedback tools to social media engagement – your customers should be at the heart of your digital marketing strategy. After all, without your customers – you won’t have a business. Without a clear strategy, it’s difficult to monitor the behaviour of your customers and tailor your marketing efforts to their needs. In order to run a successful business, you need to ensure that you’re aware of what your customers want, stay on top of current market trends and – most importantly – keep up with your competitors. Without a clearly defined digital marketing strategy it can be difficult to compete with the rest of the market. From a strong social media presence to a website with user experience at its core – if you start falling behind on any aspect of digital marketing, your competitors will be there to intercept your customers. How do you know if your marketing strategy is working if you’ve not got any performance indicators in place? A solid digital marketing strategy can help you to track your goals and allow you to constantly analyse – and enhance – your strategy, thus, constantly advancing your business. Whether you’re looking to improve conversion rates or increasing organic traffic to your site – a digital marketing strategy will help you to reach those goals. If you just don’t know where to start with a digital marketing strategy, then a marketing agency can help you. Whether you need help with compiling the strategy or undertaking the work, a digital marketing agency can help you to achieve your business’ goals.